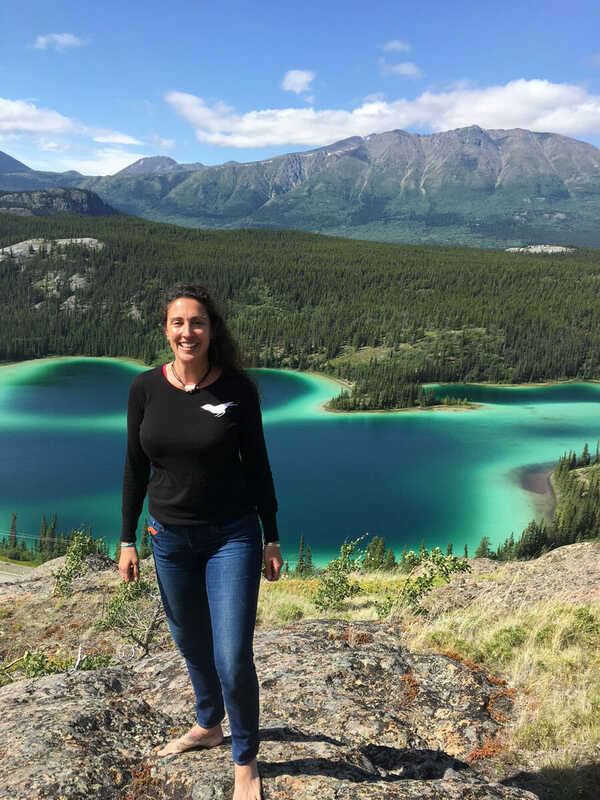 Our regular tour is 6-7 hours and is a 160 mile round-trip that includes the Skagway overlook, Pitchfork Falls, International Falls, the Tormented Valley, Lake Tutshi, Yukon, Bove Island, Yukon, the historic town of Carcross Yukon, and Emerald Lake, Yukon. The drive out of Skagway to Emerald Lake is touted as one of the most spectacular drives in the North. If you take one of our tours we are confident you will agree.